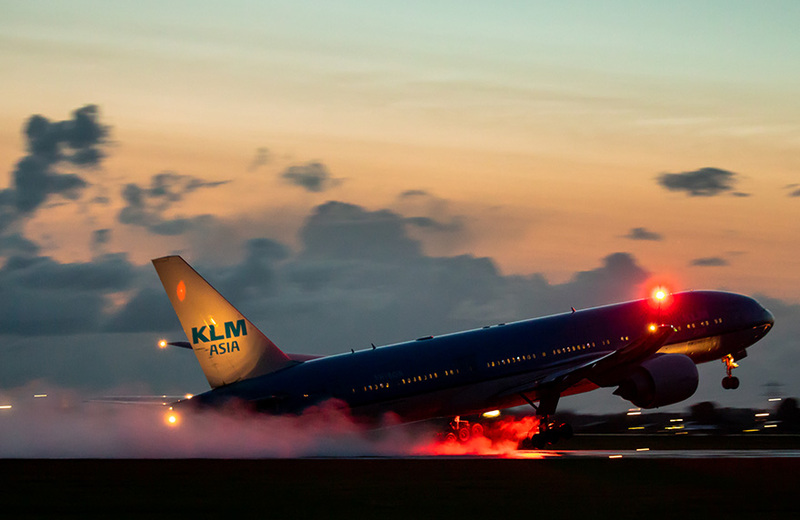 You can fly to many places around the world from Schiphol. That includes Rome in Italy, New York in the United States of America, or Hong Kong in China. They are all beautiful places where you can take a nice holiday. 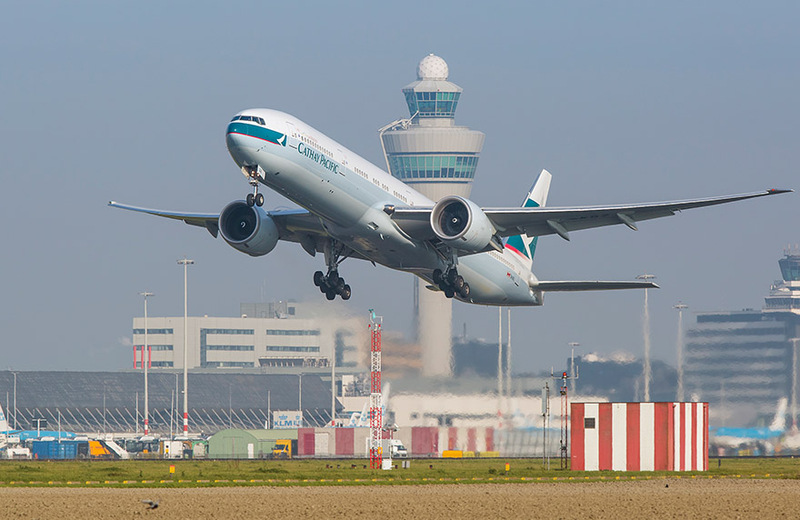 There is so much more too – you can take the plane from Schiphol to as many as 327 destinations. Let’s take a quick trip around the world! In 1929, the airline KLM carried passengers to Batavia in Indonesia for the first time. At that time, the trip took 13 days, which is pretty hard to imagine these days. Today it’s 24x faster to get to Indonesia, a trip which takes 14 hours. That way, you can enjoy more holiday days. The furthest airport where you can fly without a stopover from Schiphol is Buenos Aires in Argentina, in South America. That’s a distance of 11,436 km away, and it takes 13 hours and 50 minutes. That is twice as long as you spend a day at school! The furthest destination that you can reach from Schiphol with a stopover is Denpasar, Bali, an Indonesian island in Asia. It covers a distance of 12,157 km, and takes 16 hours. East, west, further is best! If you want to go somewhere far away – without the long hours of sitting on a plane – you can get to Reykjavik in Iceland in 3 hours and 20 minutes. It’s our furthest destination towards the high north. Buenos Aires is not only our furthest destination without a stopover: it is also the most southerly airport we fly to. If you prefer the ‘wild west’, you can go to Vancouver in Canada. Our furthest eastern destination is Tokyo in Japan. The longest direct flight (without a stopover) goes from Singapore in Asia to Newark, a city near New York in the United States. It takes almost 19 hours! In that time, you will cover a distance of 15,345 km. Many companies are now developing supersonic aircraft that could fly from London to New York in just four hours. A company called Virgin Galactic wants to make the first space flights possible soon, which means you could book a ticket to the universe! This will not happen from Schiphol for the time being. But with 326 destinations, there are still plenty of great places to discover in the world.